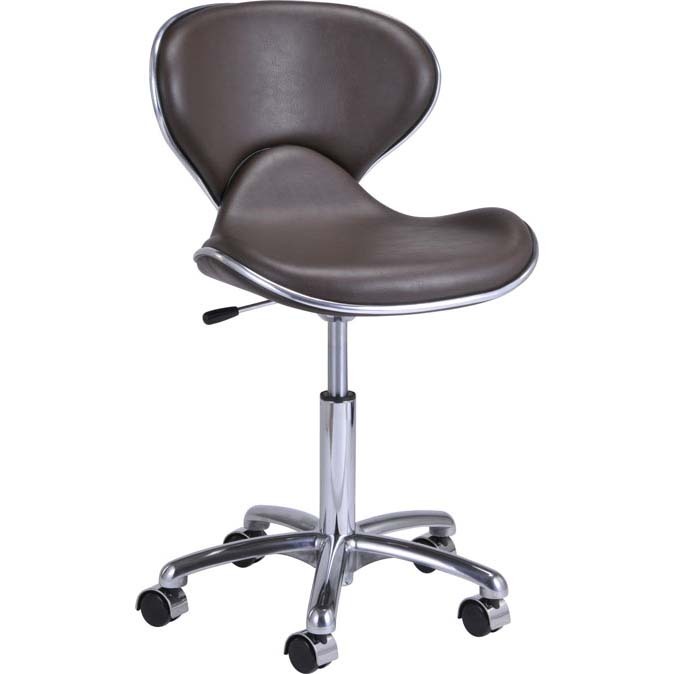 This elegant salon stool with back rest would compliment any salon. Comfort and durability is provided through the use of high density memory foam and high grade fire-proof vinyl covering. 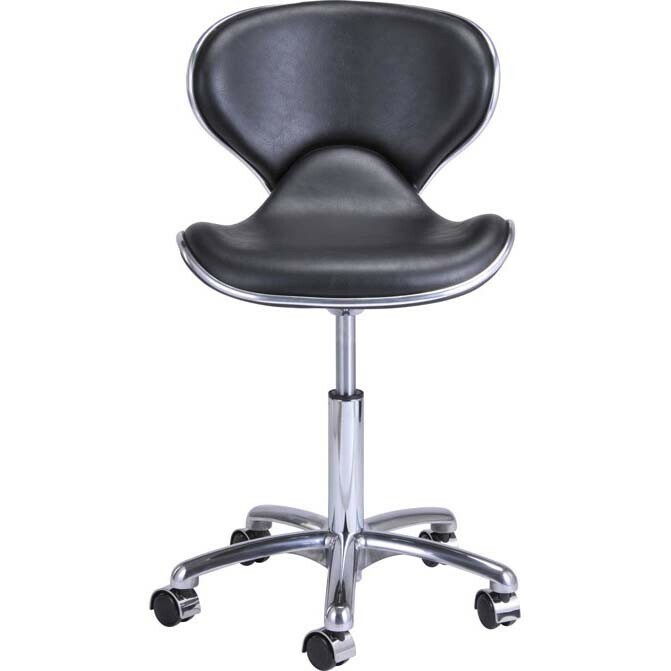 While its gas-lift system, solid base and internal metal stabilizers allow it to support up to 450 lbs. Color options are available in Black. 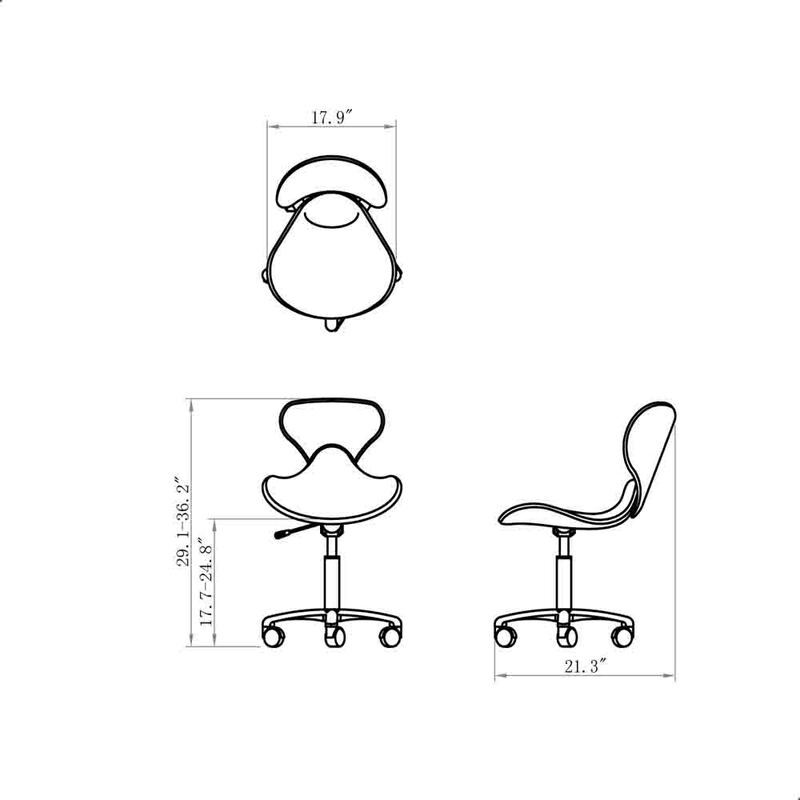 For more color options, please contact our sales representative.